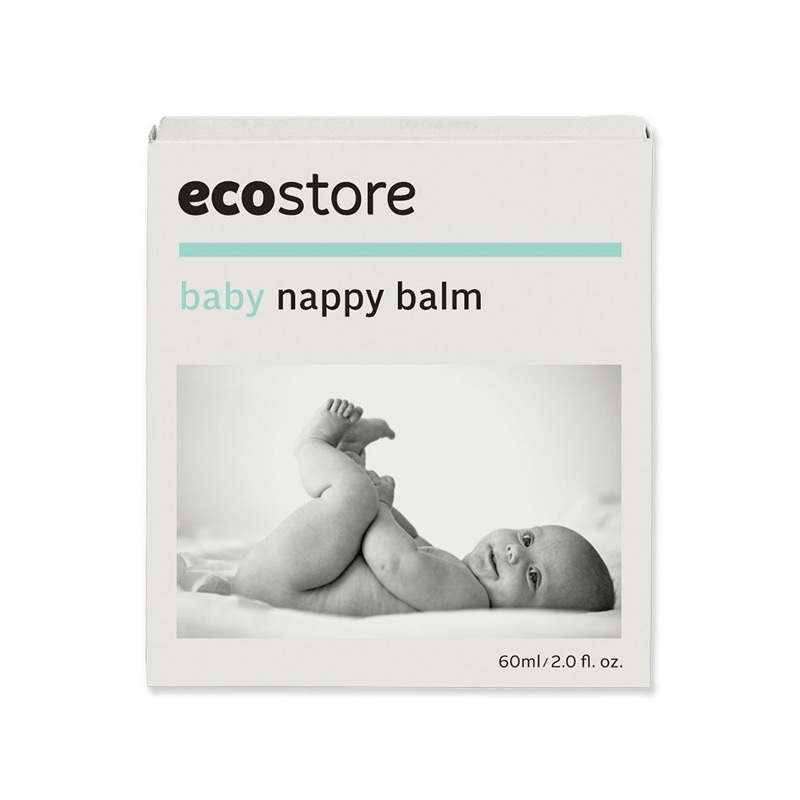 Helps to prevent the irritation from nappy rash. 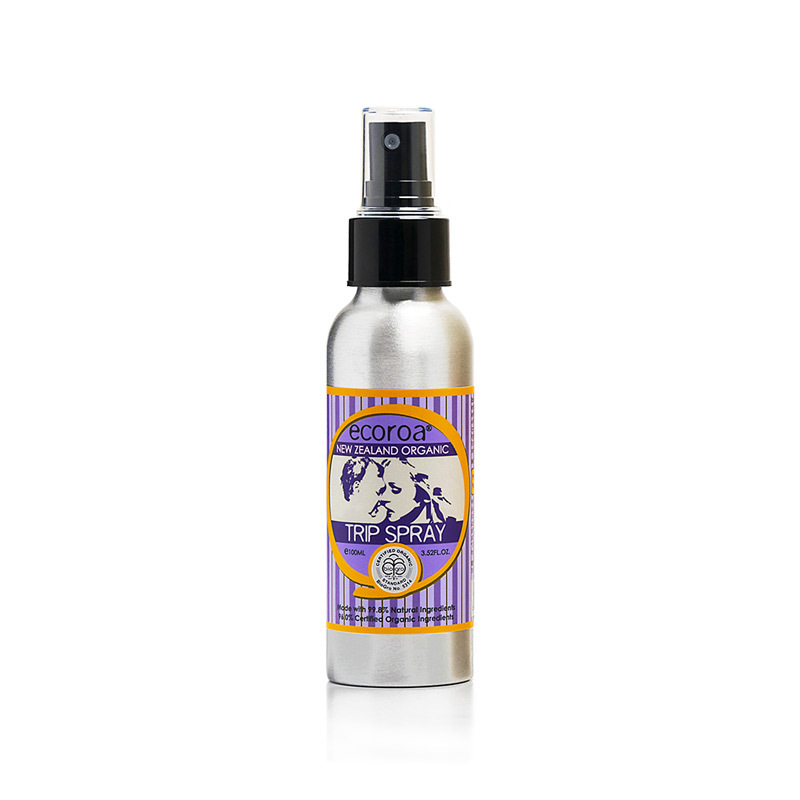 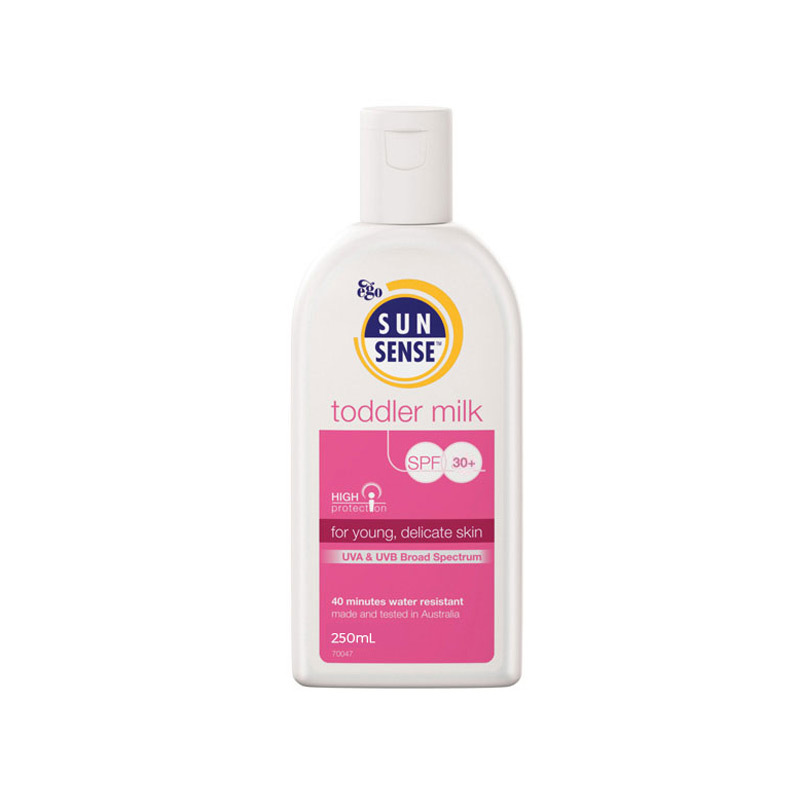 Protect your baby’s skin from harmful insects. 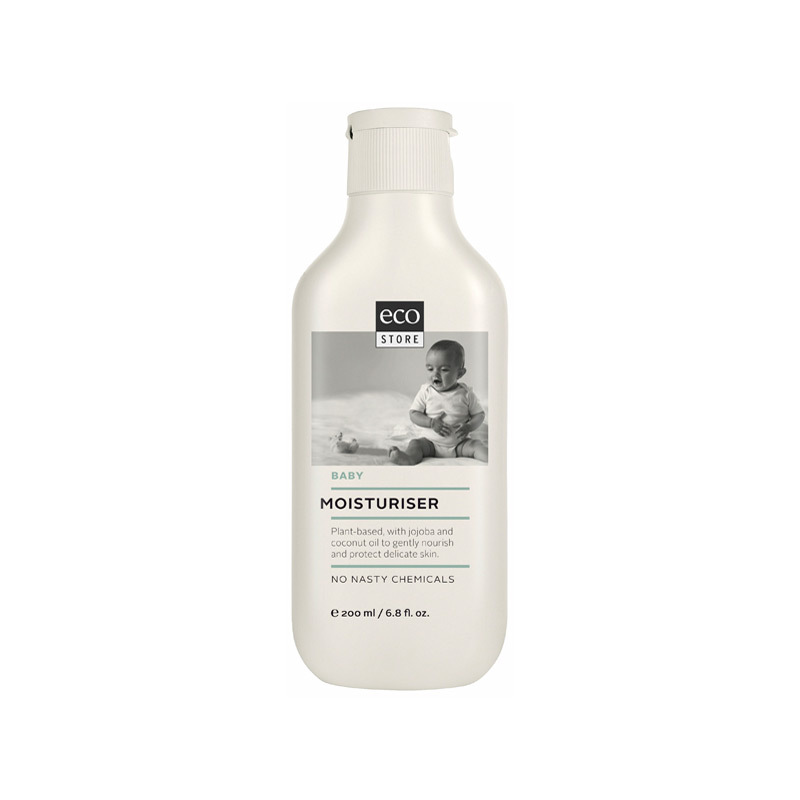 Moisturise, soften and condition baby's skin. 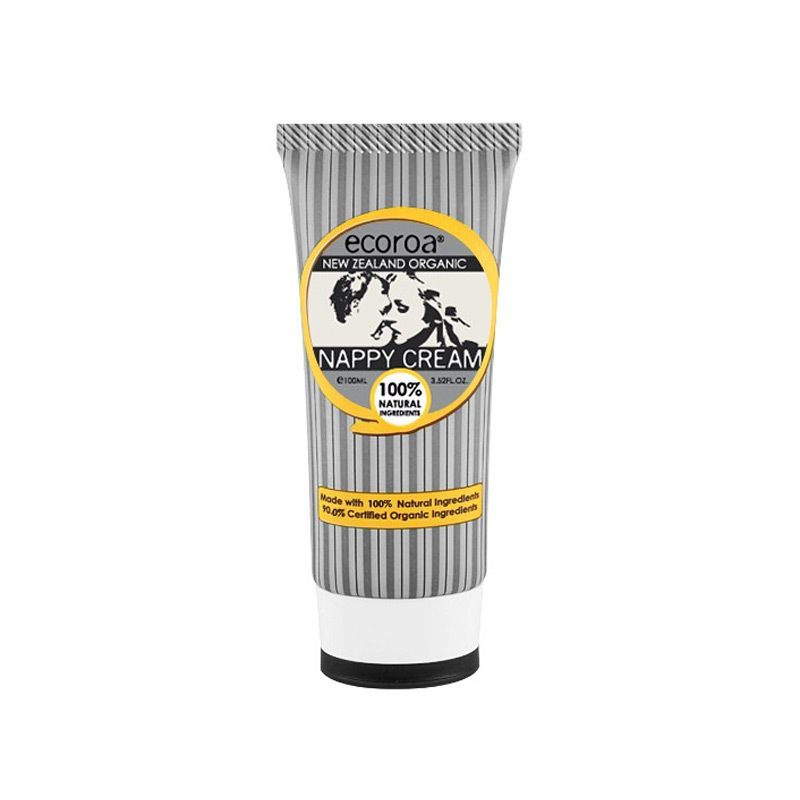 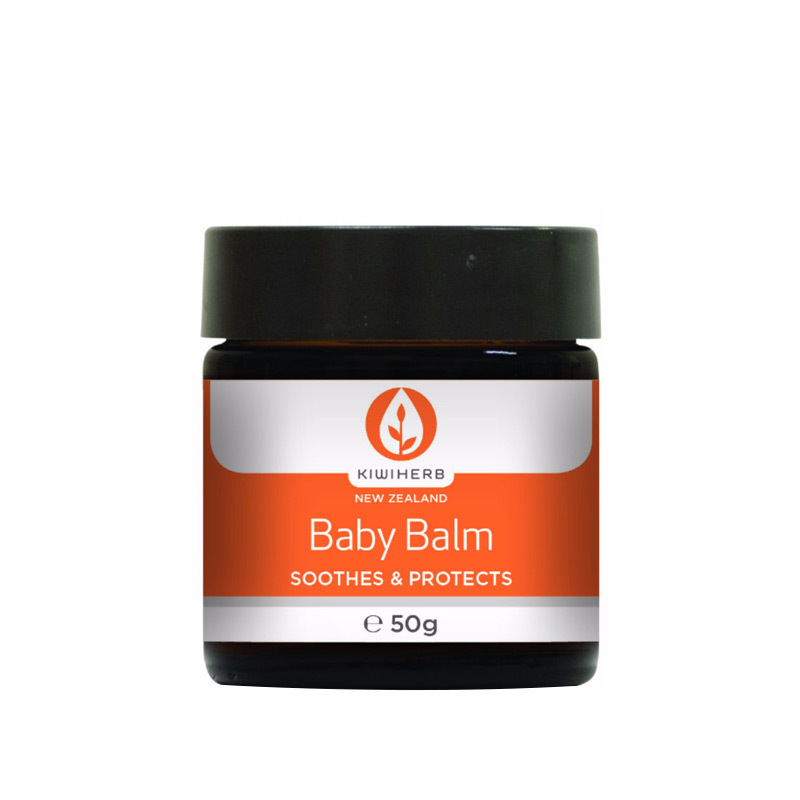 A soothing balm for nappy rash, cradle cap and other skin conditions. 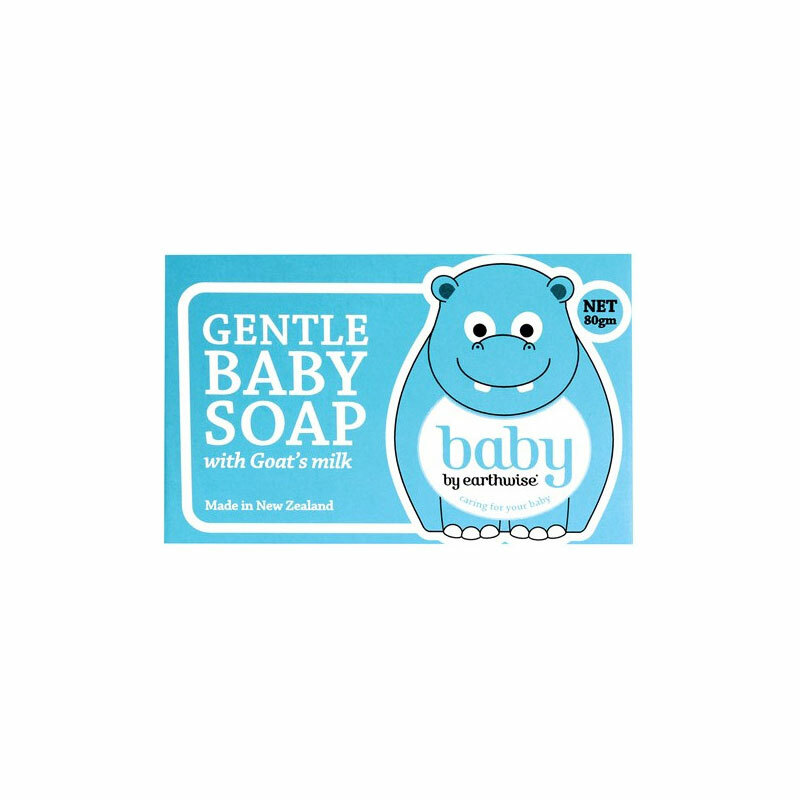 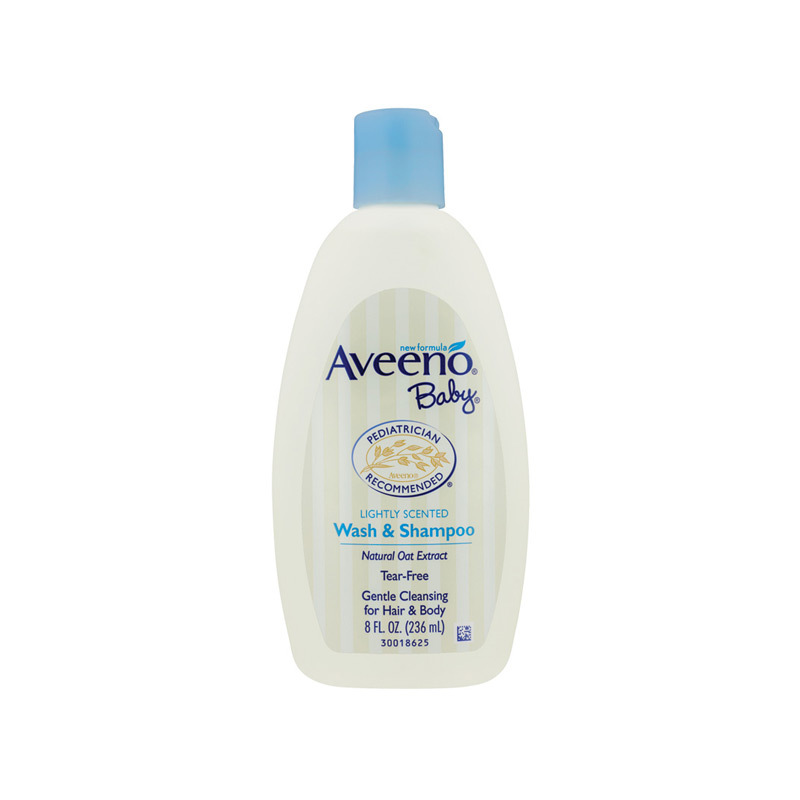 Gentle cleanser to refresh baby’s hair and skin. 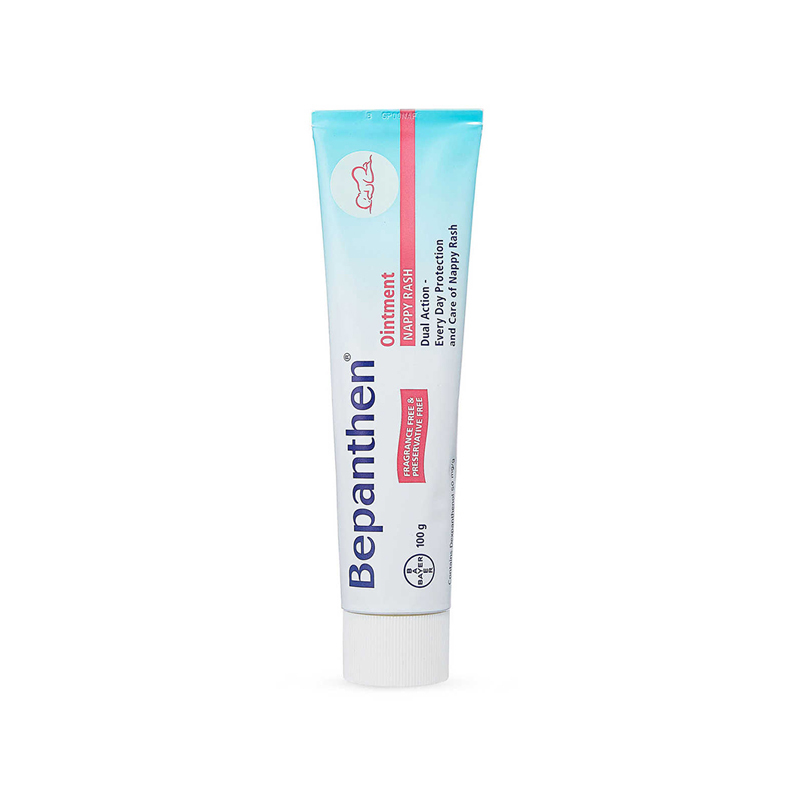 Helps to hydrate, soothe and protect skin. 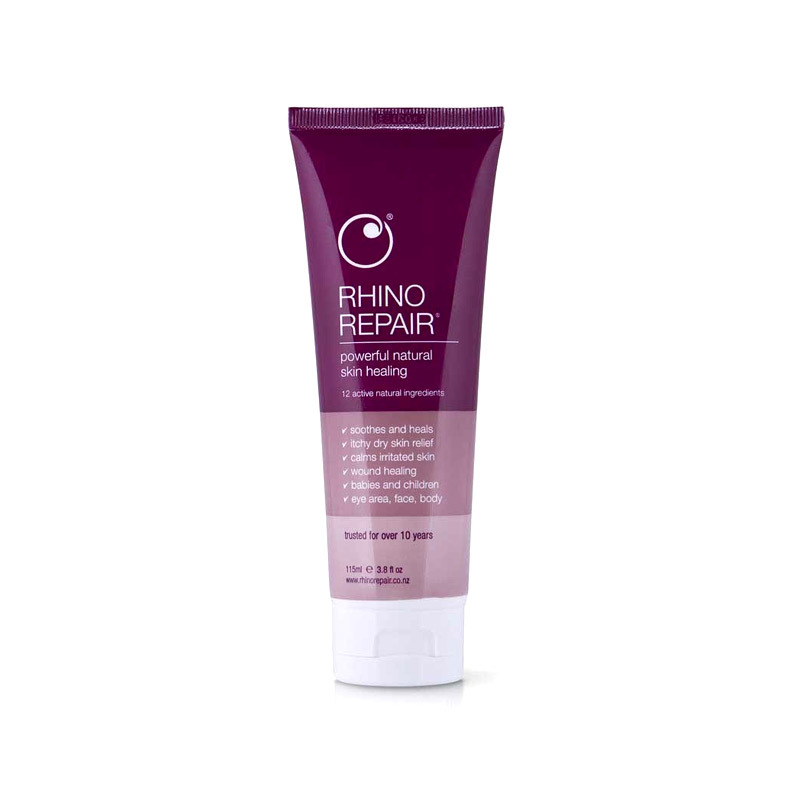 Rhino Repair is your top-to-toe potent natural healing remedy. 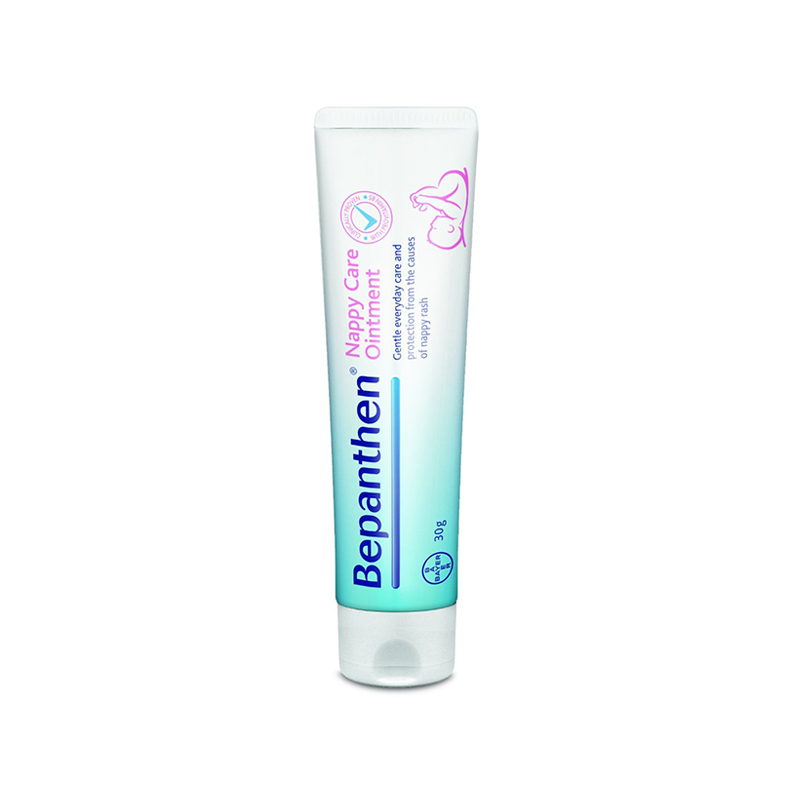 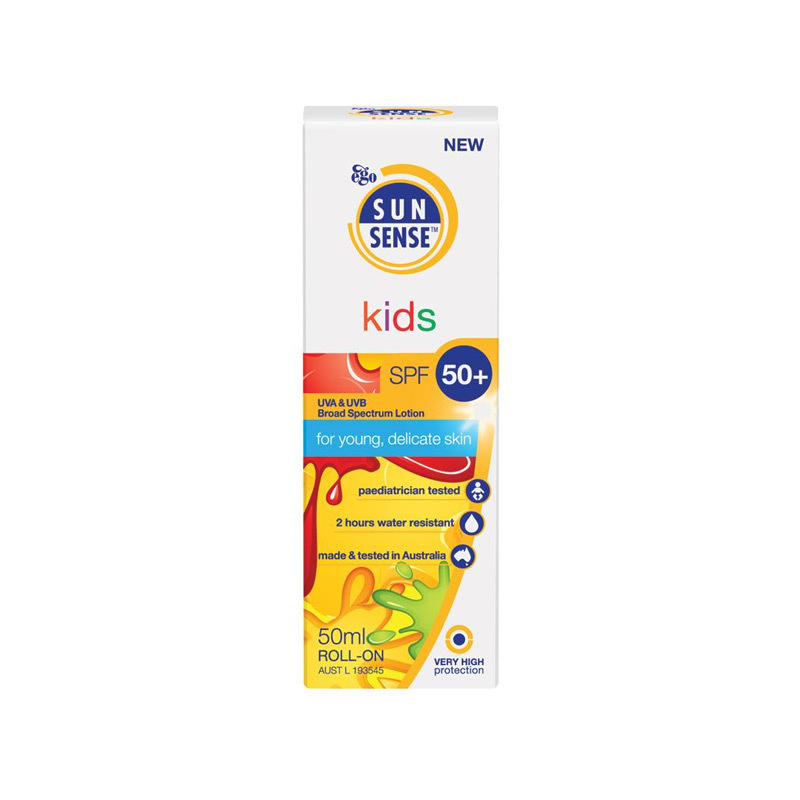 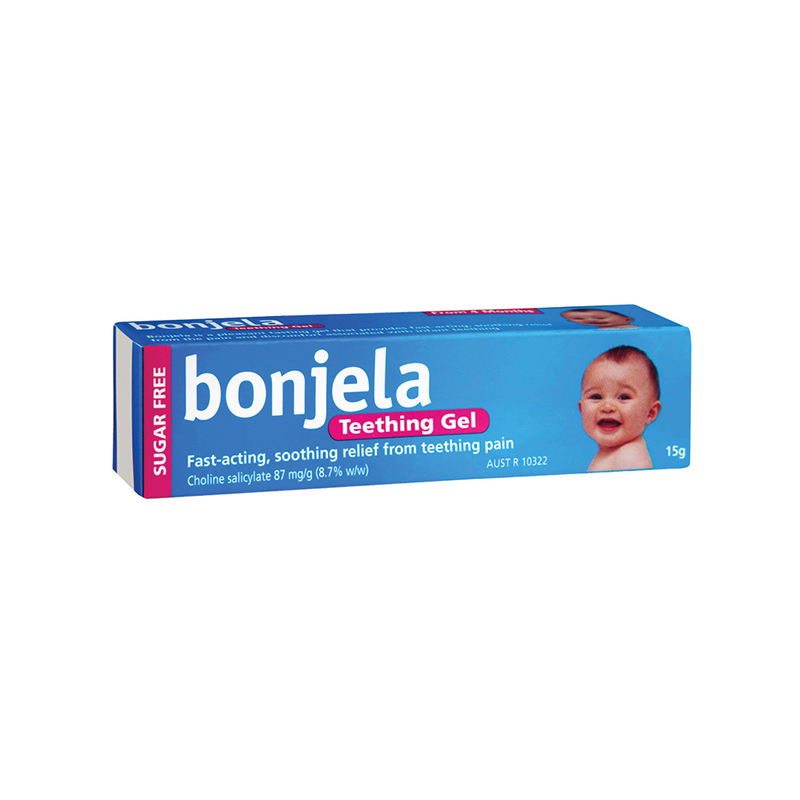 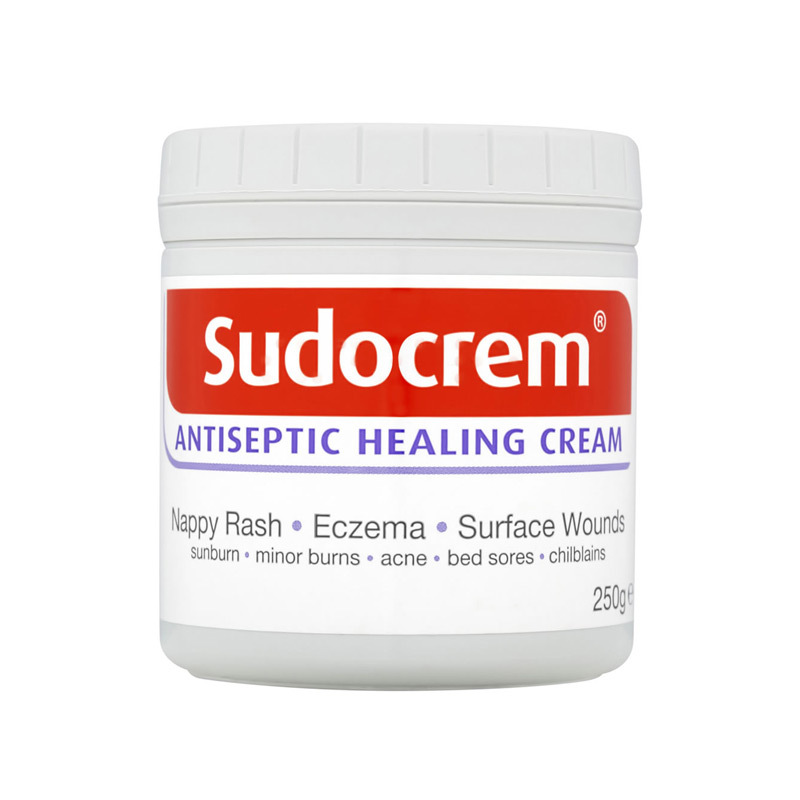 Assists in the management of Nappy Rash, Bed Sores, symptoms of Eczema and Abrasions.